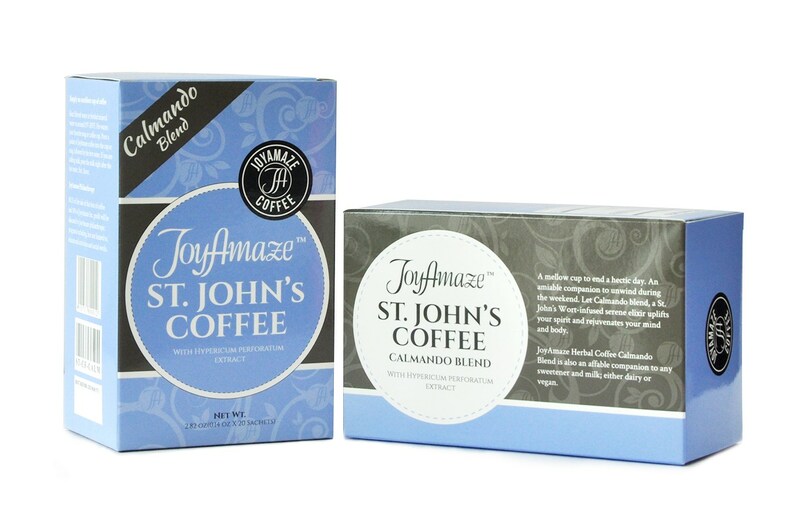 If you use to supplement your body with St. John wort herb or tea, why not give the first ever St. John’s wort infused coffee a try? 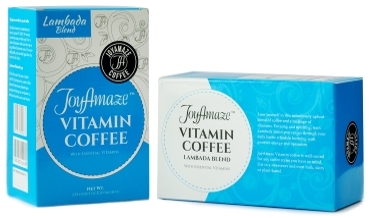 Hypericum perforatum, traditionally renowned for its calming properties is used to enhance this relaxing coffee. 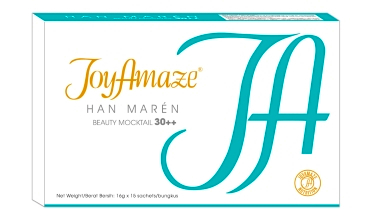 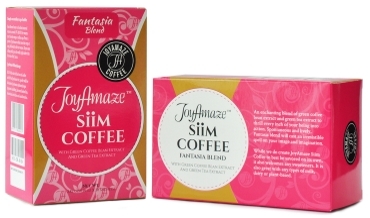 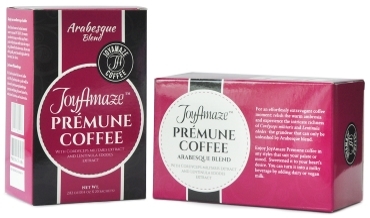 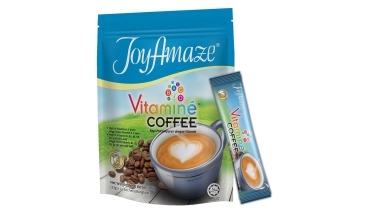 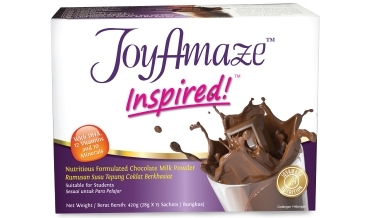 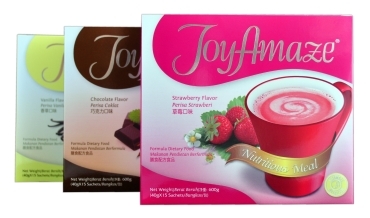 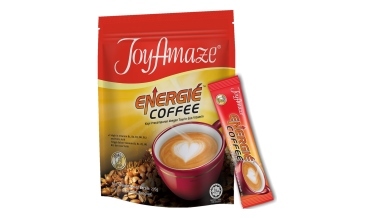 JoyAmaze® Herbal Coffee Calmando blend is your perfect and cozy brew to unwind after a hectic day at work or genial companion during the weekend. Calming herbal fragrant yet with a robust roast taste from the first sip to finish. 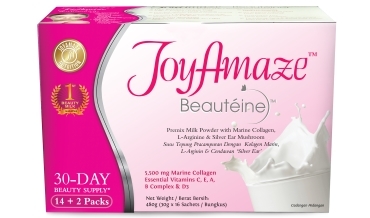 Have a delicate body. A medium roast blend. An individual who uses Hypericum perforatum and is looking for a new experience in enjoying the herb. 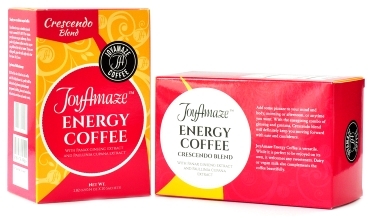 Enjoy the coffee to make best out your siesta time; uplift your spirit, rejuvenates your body and harmonizes your mind and senses. 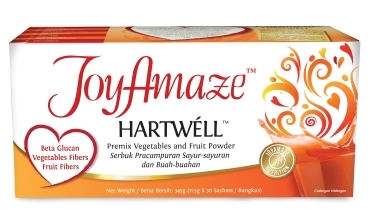 Easily complemented with any kind of sugars, but most lovely with honey. 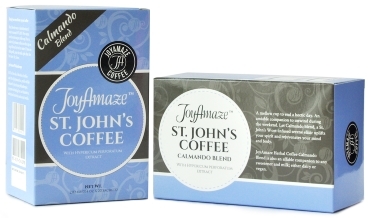 Put in some milk for a lush, dessert-like caffé latte that'll leave you longing for more.